Pilates and Fitness classes run by Rachael Milligan (Fresh Fit Sweat) are on Tuesdays and Thursdays. Please see the calendar. 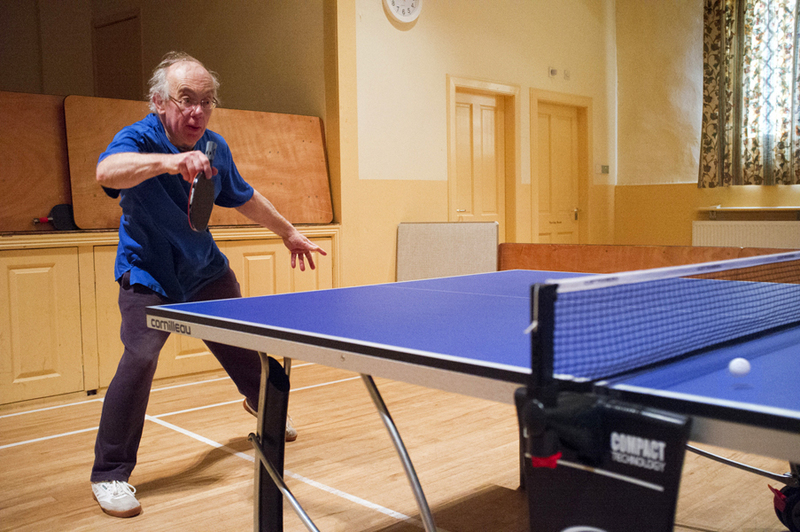 Table Tennis – The village hall has a state-of-the-art Cornilleau table tennis table, bats and balls and YOU can use them! Contact via the hall bookings form for more information. Serve it! Smash it! Win it! Love it!